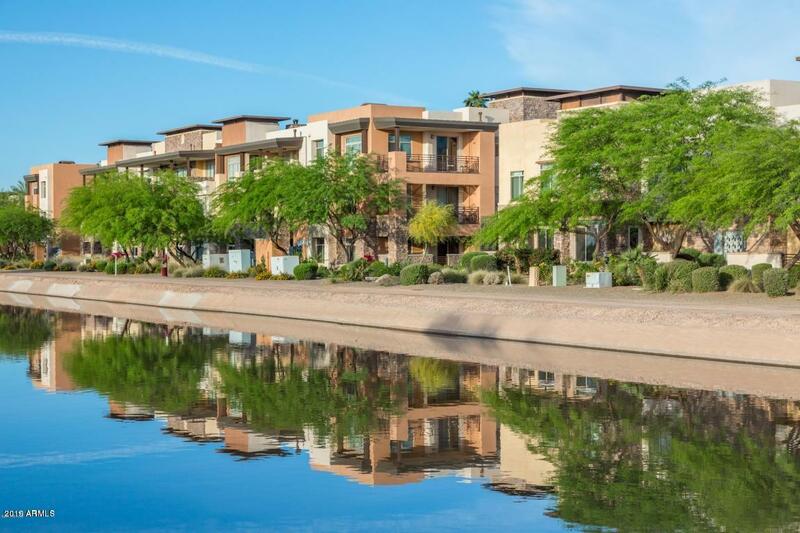 All Sage Condominium homes currently listed for sale in Scottsdale as of 04/20/2019 are shown below. You can change the search criteria at any time by pressing the 'Change Search' button below. 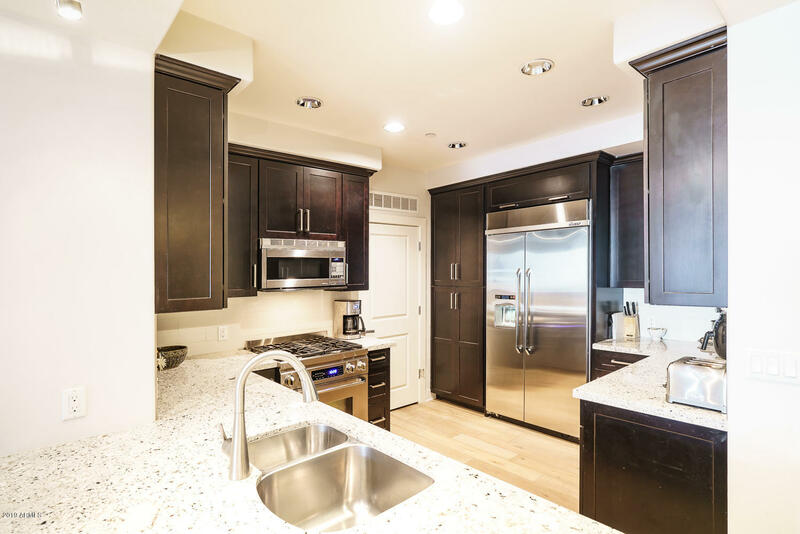 "One of the very few penthouses available in all of Old Town Scottsdale which has been completely upgraded with the finest granite, stone, wood flooring and many other upgrades as well. This barely lived in unit, completed in 2012 is very private. Beautiful views of the canal and McDowell Mountains to the east. 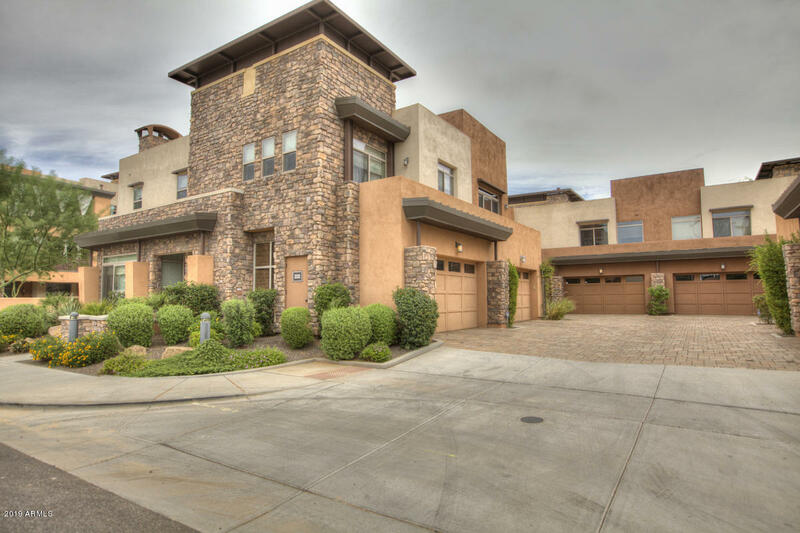 Walking distance to all downtown Scottsdale activities. Other penthouses (if available) in comparable type developments would be much more and have much higher fees for HOA, etc. Approx "
"Townhomes at Sage Condominiums rarely present themselves to the marketplace. This one, located within the most desirable area of the complex, on a corner and in pristine condition is not to be missed. Boasting wood floors throughout the home, Dacor SS appliances, granite countertops & rich cabinetry this home has all of the desired touches inside. A massive 2 car garage with epoxy floors makes this a lock and leave home where you can also store many of your possessions. In addition to all of"
"WOW, Price Adjustment,This extraordinary 3 bed, 2 bathroom Condo located in Scottsdale has been priced to sell! Featuring private patio and entrance, dining and living area with a gorgeous fireplace, and designer paint, you simply have to come see it for yourself! The luxurious kitchen is equipped with ample cabinetry, granite countertops, tile backsplash, Dacor stainless steel appliances, six burner gas stove with pot filler over stove and a charming breakfast bar. Inside the stunning master be"
"Here's your opportunity to own this 2 bedroom + den luxury condominium within walking distance of all that Scottsdale has to offer! This beautifully designed Phase II, 1st floor unit includes many high grade finishes such as light oak hardwood flooring throughout, espresso colored cabinetry, brushed nickel hardware and Grohe fixtures. The kitchen features high-end stainless appliances & granite counter tops. Bathrooms have Carrara marble counter tops and a Carrara marble deck on the large Master"
"Luxury 2 bed condo located on the canal in the heart of Old Town Scottsdale. 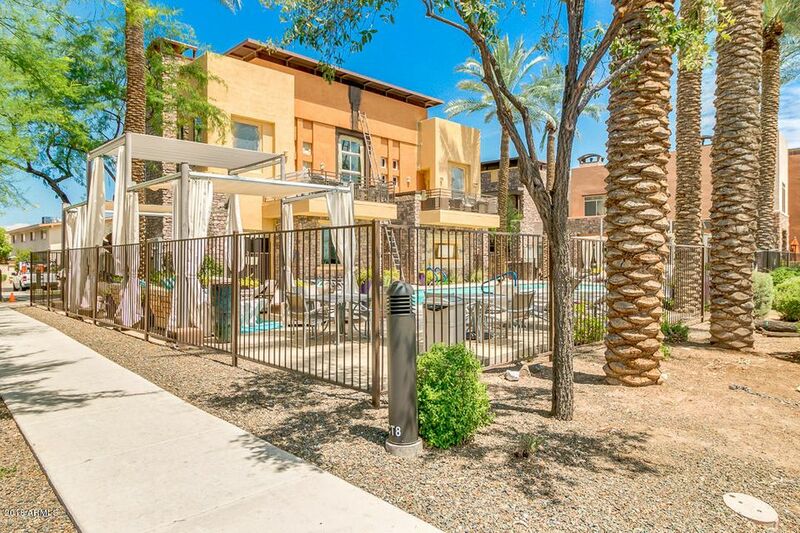 Next to Fashion Square and blocks from Camelback Mountain, this boutique community is perfect for anyone seeking tranquility. The extra large patio and end unit offer privacy, perfect for enjoying your morning coffee. 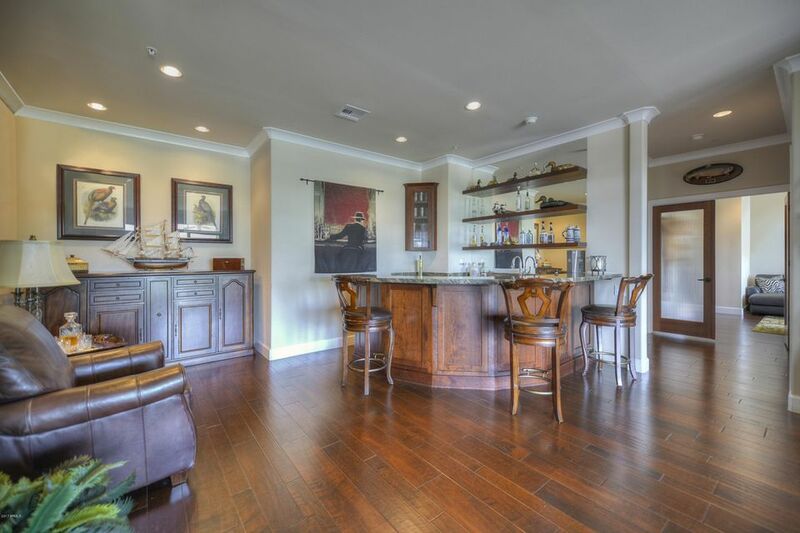 The split floor plan features an open kitchen-living space w/ island for bar seating. Top of the line upgrades including, Bosch and Dacor SS appliances, gas stove, fireplace, hardwood floors, spacious mast"